Mental health is one of the focal areas of our work with the survivors here—our counseling services are an important way for victims to process their trauma and pain. Community Health Project in Kamathipura was launched in July 2018, where the project provides mental and psycho social support to victims of human trafficking through adopting a therapeutic approach. 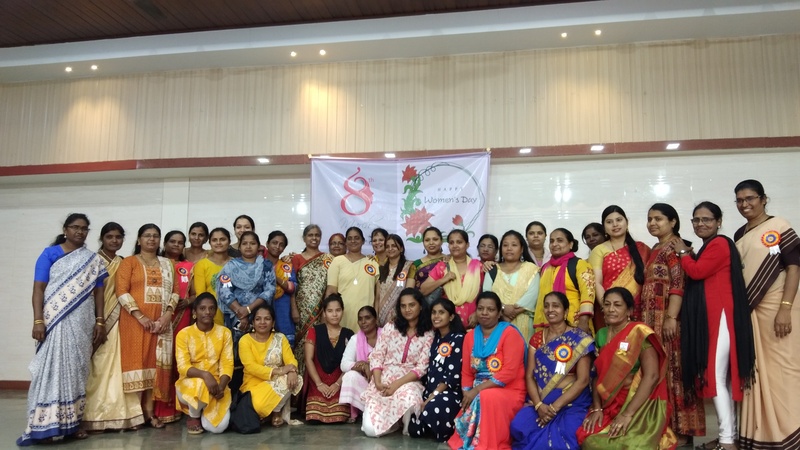 On 8th March 2019, Women’s day was celebrated in Kamathipura. 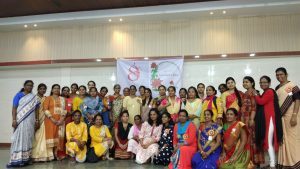 There were 350 participants at the event including local NGO representatives from – Oasis, Savera, Navjeevan, The Salvation Army, Apne AAP Women’s collective and Franciscan Missionaries of Mary Social Service Society. The goal was to celebrate Women’s day with a focus on combatting human trafficking – an issue that has plagued women and girls across the world. Interactive sessions were organized to discuss the numerous mental, emotional and psychological problems faced by victims. The event was aimed at raising awareness on women empowerment and examining various means by which NGOs as key stakeholders can play an active role in protecting and rehabilitating victims living in Kamathipura. Next PostSummer Vacations time for our Preschool Children!